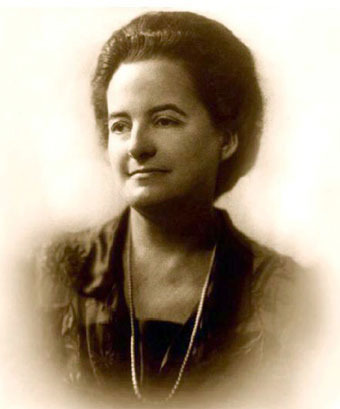 Alice Ann Bailey (June 16, 1880 – December 15, 1949) was a writer of more than twenty-four books on theosophical subjects, and was one of the first writers to use the term New Age. Bailey was born as Alice LaTrobe Bateman, in Manchester, England. She moved to the United States in 1907, where she spent most of her life as a writer and teacher.